Prospect’s Editor, Tom Clark, spoke to the writer and academic Shahidha Bari about her recent essay on the problem of art made by terrible men. What should our attitude be to their work and does history give examples of how those views might change over time? 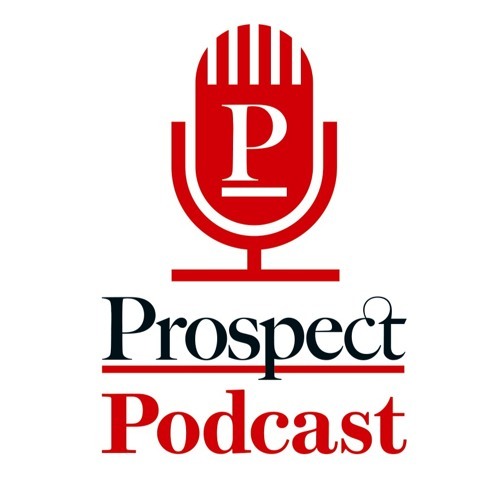 Stephanie Boland, Digital Editor and Sameer Rahim, Arts and Books Editor were on hand to offer their insights, in the first in a new series of weekly podcasts from Prospect.